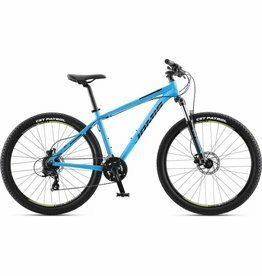 Jamis Trail X A1 Cosmo Blue 13"
Speed and performance in one sweet bike! 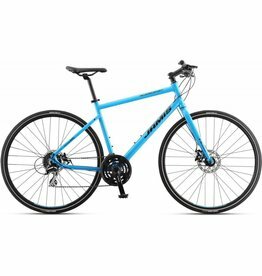 Jamis Allegro Sport Cosmo Blue 17"
Lightweight aluminum and built for speed! Jamis Allegro Inferno Red 17"
Fitness training and peak performance! Jamis Allegro Inferno Red 19"
A great bike for riding around the neighborhood or paved trails!